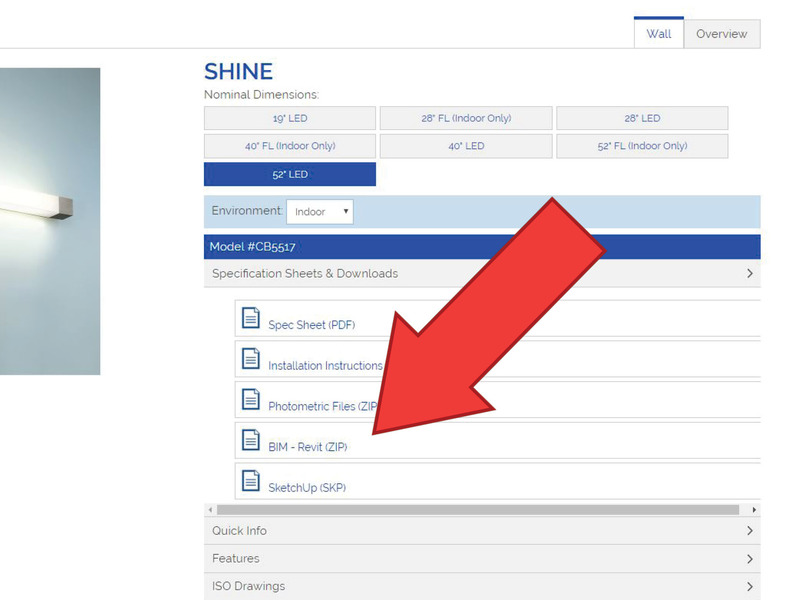 Why do we provide BIM files for our light fixtures? Seeing is believing. As the first luminaire manufacturer to provide specifiers with 3D models, we are determined to continue supporting building information modeling (BIM). As a visual aid, BIM can help designers and clients fully imagine products in their space. 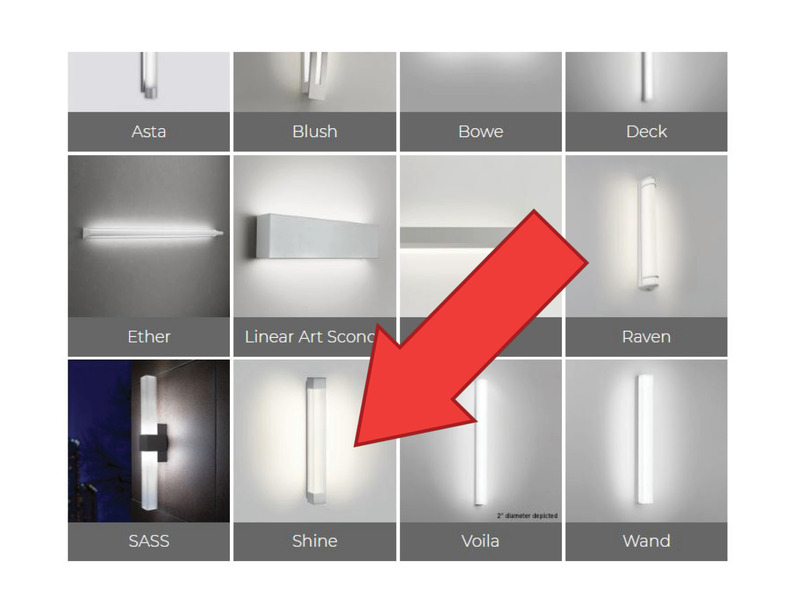 Visa Lighting creates Revit® and SketchUp models for nearly every luminaire model. We also have some Bentley models. 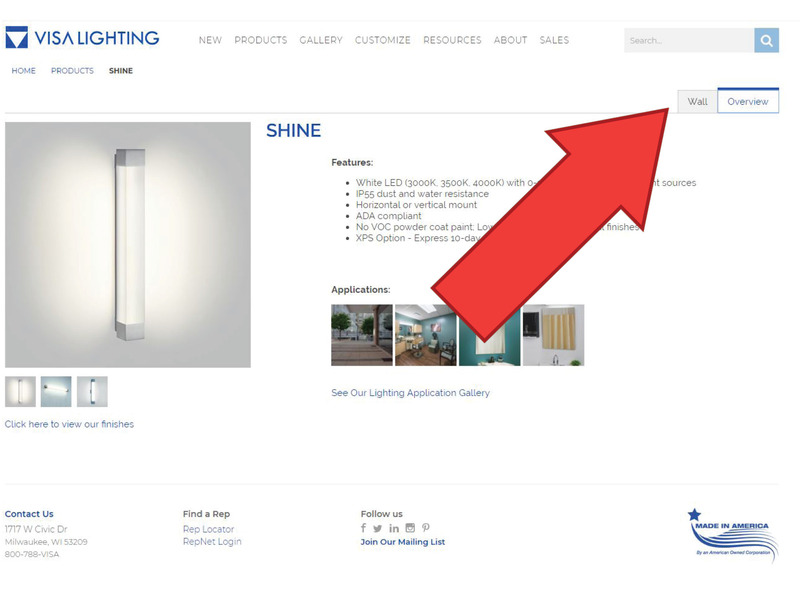 Currently, we keep our Sketchup and Revit lighting families regularly updated.